Opening with the weather, and a trailer for An Ocean Apart, a look at the differences between the US and the UK based on newsreel, we then have Alan Bennet’s Talking Heads, with Patricia Routledge in A Lady of Letters. 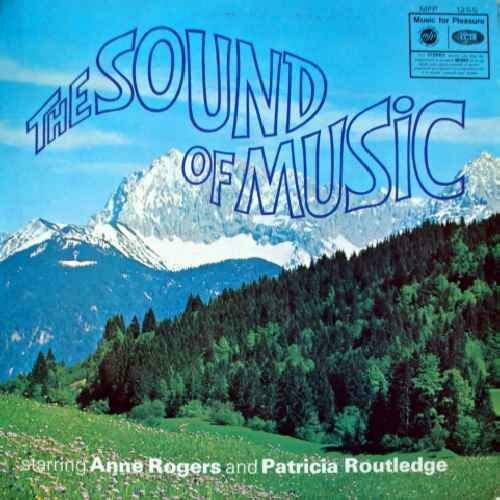 I have a lot of residual affection for Patricia Routledge. 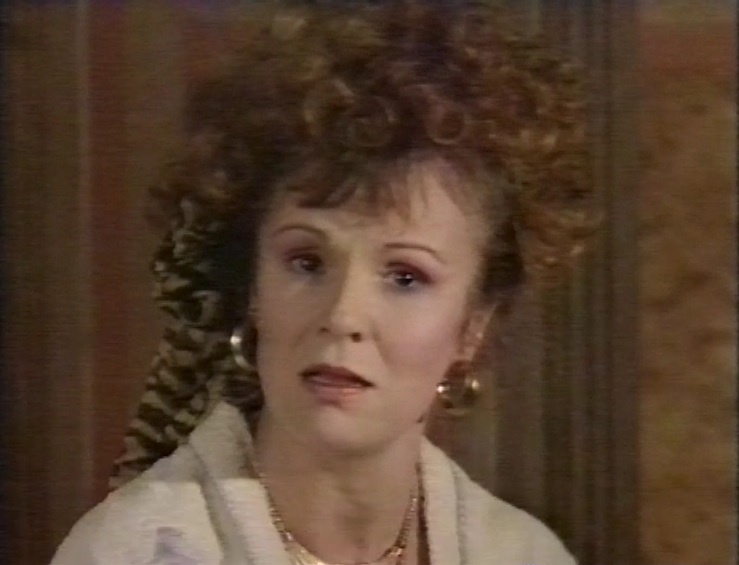 I never watched Keeping Up Appearances, but I loved her turns on Victoria Wood’s shows as Dotty, and much earlier than that, she sang the role of the Mother Superior in a Music for Pleasure recording of The Sound of Music. 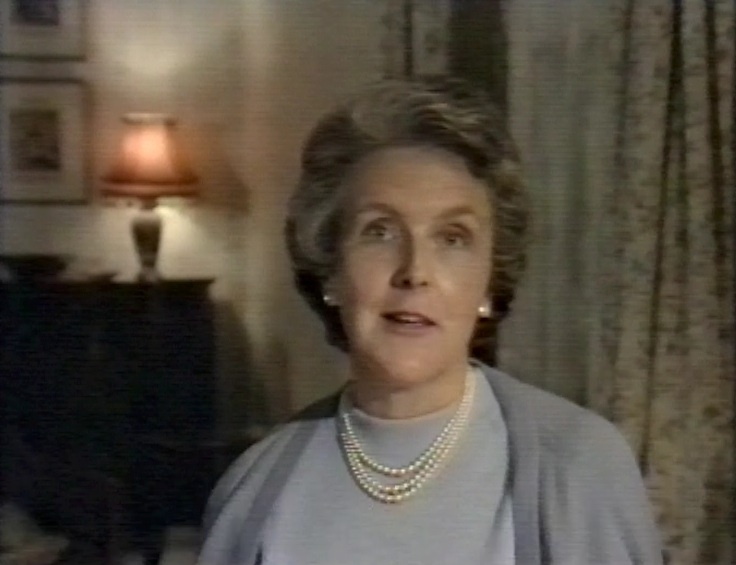 The next episode is Soldiering On with Stephanie Cole. 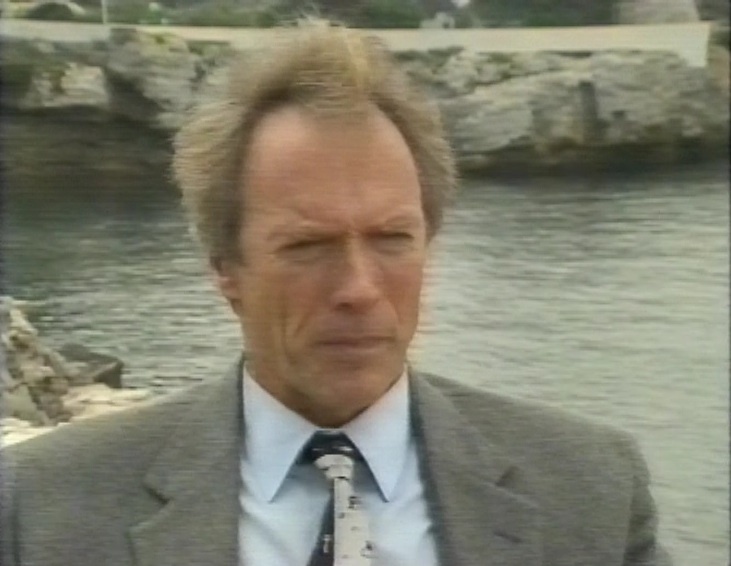 Before the third episode, John Kettley has the weather, then, another trailer for An Ocean Apart, before we have Julie Walters in Her Big Chance. Then, Thora Hird appears in A Cream Cracker Under the Settee. After Thora, there’s another trailer for An Ocean Apart. 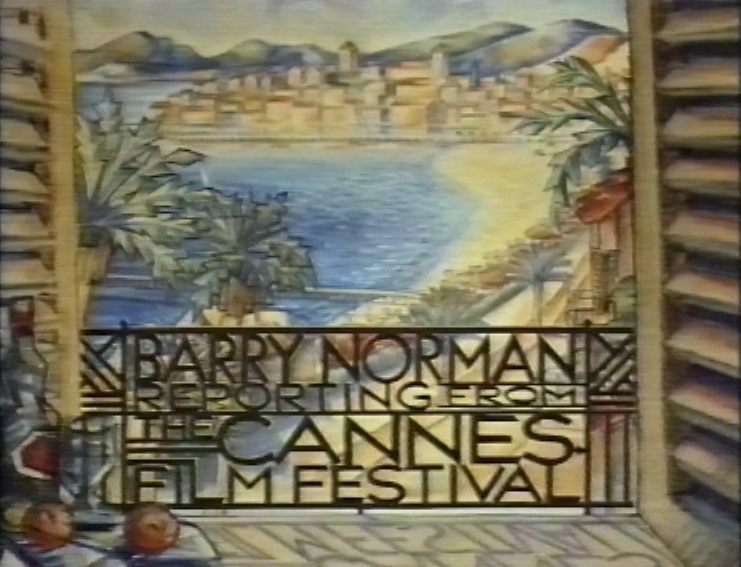 Then we have an episode of Film 88, from the Cannes Film Festival. It leads with Paul Schrader’s film Patty Hearst, and a press conference where the real Hearst talks about watching a film about her. 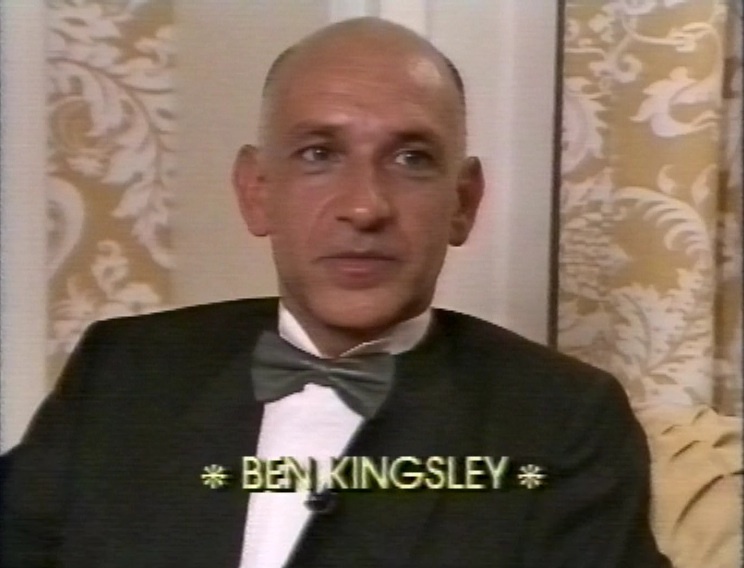 Also covered is Pascali’s Island with Ben Kingsley. Michael Palin and Terry Jones talk about their yet to be made Erik The Viking, with Eric Idle along for the ride. Robert Redford jets in to promote The Milagro Beanfield War. And Bob Hoskins is there to promote his directorial debut The Raggedy Rawney. Plus, Klaus Kinski gets a bit cross at a press conference. Richard Gere promotes Miles From Home, the Kemp brothers promote the not yet made The Krays, Bob Geldof was promoting something unspecified, and Sting was there talking about Stormy Monday. Chris Menges, Shawn Slovo and Jodhi May are interviewed about Menges’ film A World Apart based on Slovo’s autobiographical story. And Clint Eastwood talked about Bird. After Film 88, there’s an advert with Murray Walker pushing a Radio Times Grand Prix magazine. Then an episode of Sportsnight starts, shortly after which the recording stops.